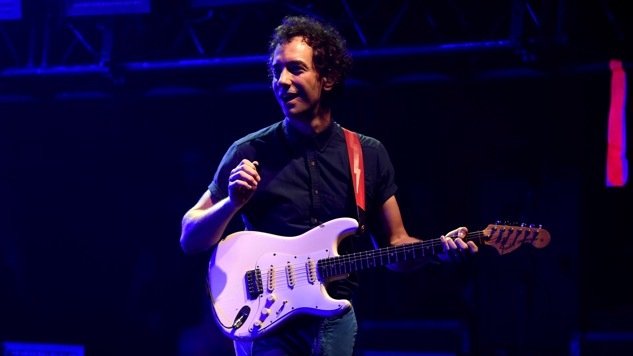 Listen to Albert Hammond Jr.'s New Single, "Muted Beatings"
Photo by Kevin Winter/Getty Music News Albert Hammond Jr. 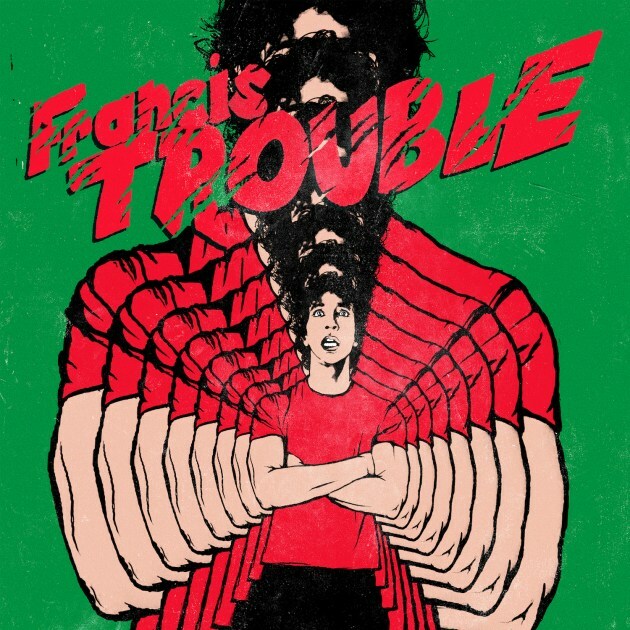 The Strokes’ guitarist, Albert Hammond Jr. is set to release his forthcoming studio album Francis Trouble on March 9 through his new label, Red Bull Records. According to the artist, the album deals, in part, with the stillbirth of his infant twin, Francis, and “the lingering effects that event has had in his life and music,” per a press release. In November of 1979, Hammond Jr.’s mother, Claudia, miscarried. Although they rushed to the hospital, Claudia and Albert Hammond Sr. were told that the baby [Francis] was far too premature to live. Albert continued to grow inside of his mother undetected until she was nearly six months pregnant. Although he had always known of the existence of Francis, it was not until he was 36 years old that he learned from an aunt that part of Francis had remained behind in the womb and was born alongside him—a fingernail. Hammond Jr. suggests through the album that his identity is connected to that of his late twin, even still. Even though the message is bleak, Hammond Jr. recommends that we don’t take it to heart. What the music says may be serious, but as a medium it should not be questioned, analyzed or taken too seriously. I think it should be tarted up, made into a character, a parody of itself. The music is the mask the message wears and I, the performer, am the message. Last night, Hammond Jr. debuted the first single off the album, “Muted Beatings,” with a live performance on Conan—watch that here. Francis Trouble will be Hammond Jr.’s fourth studio solo album. listen to the new single “Muted Beatings” below, followed by audio from Hammond Jr.’s 2015 Daytrotter Session. Then, check out the Francis Trouble cover and tracklist beneath that. You can preorder the album here.